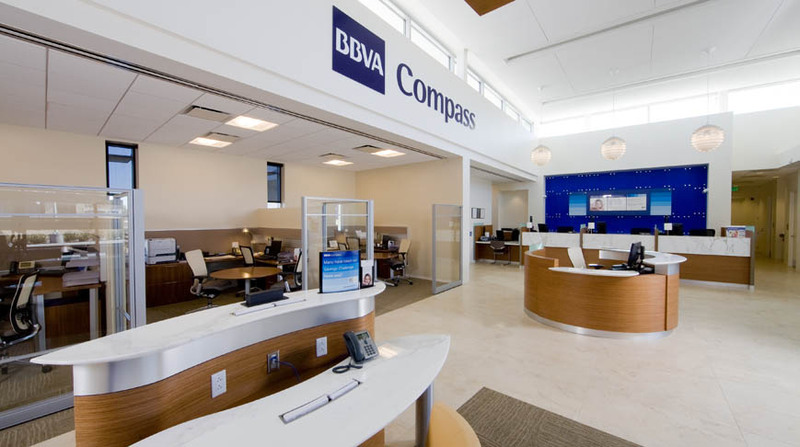 BBVA Compass at The Grove is a new bank building that is used as the prototype basis of design for future branches. 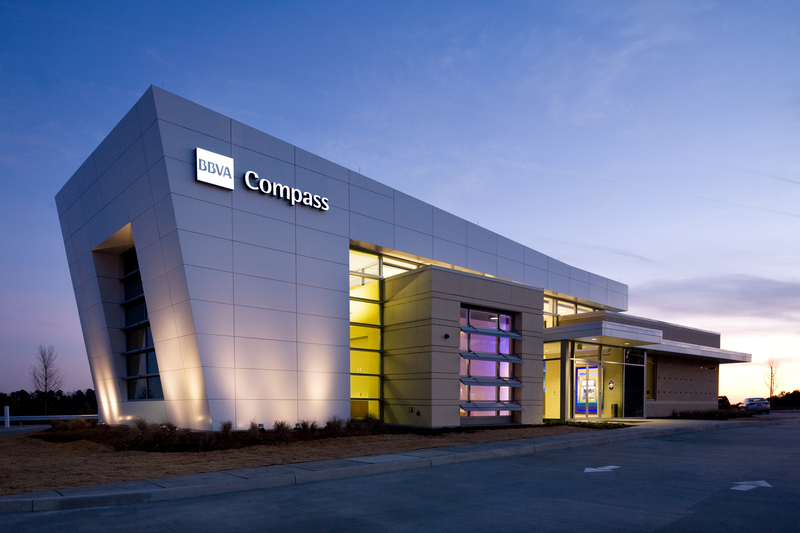 The building is a 4,367 square foot one-story structure, with an associated canopy area for drive through teller and remote exterior ATMs. Parking areas and other site improvements are also included in this project. 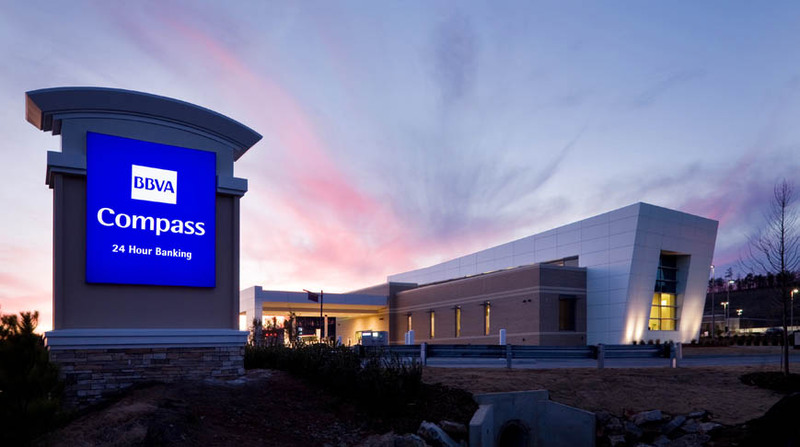 The building is a steel frame with brick and metal panel veneer over metal stud framing.